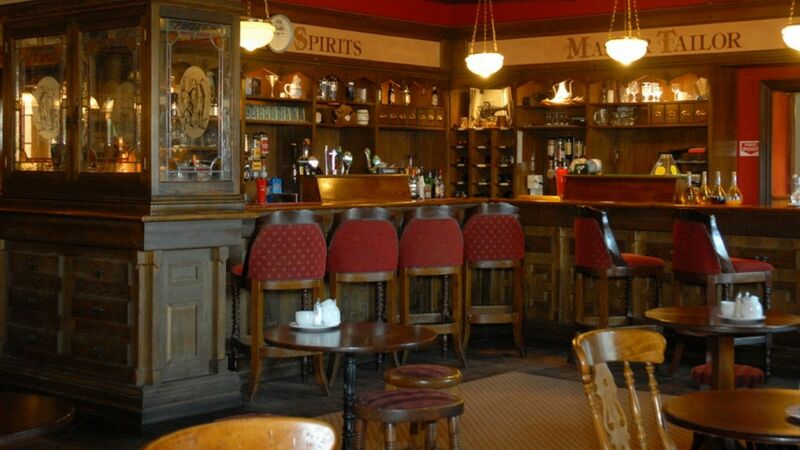 During the day a Carvery is served served at this Clare Hotel in Tailor Quigley's Pub. It is ideal for guests or people travelling on the N18 needing snacks, lunch or light evening meals. Free parking and complimentary WIFI (in all Public area's) ensures that your lunch stop is well catered for. In the evening a bar menu is available with delectable dishes to choose from. Our Barmen will always be on hand to serve one of our exclusive cocktails.